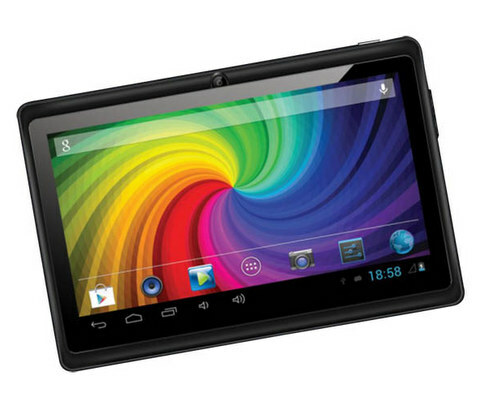 Micromax P280 Funbook is company’s latest budget tablet, that has been launched for a price of RS 4650. 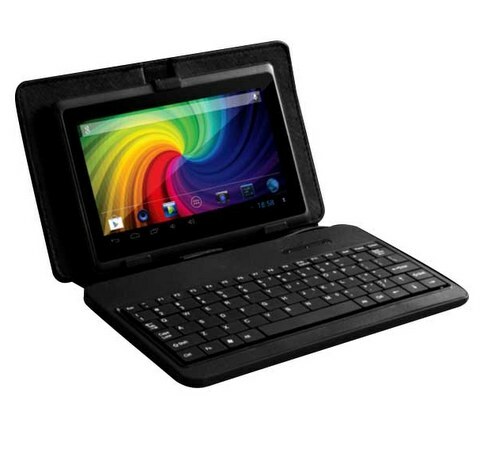 The tablet comes with a 7 inch display and 1.0GHz single core ARM cortex A8 CPU based on All winner A13 chipset. The P 280 runs on Android 4.2.2 Jellybean operating sytem and would compete with SWIPE HALO VALUE+. It has 2400mAh battery, which would not be enough in many cases. The tablet is available for purchase from online retailer, snapdeal and from company’s official website. It comes with Free Keyboard case.You can connect dongle to access 3G network. The Micromax P280 is priced at RS 4650.